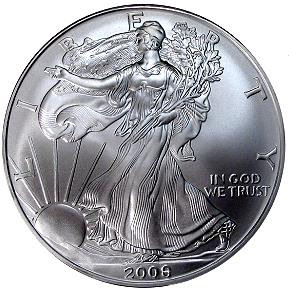 *The as of date for the American Eagle bullion products is January 12. 53,000 of the 2010-dated 1 oz Gold Eagles remained for sell this year, and buyers must order one of them for every four of a newly dated issue. The sales figures also include 469,500of the 2010-dated Silver Eagle coins sold in January.